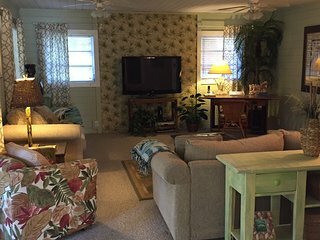 Shellbox Cottage. 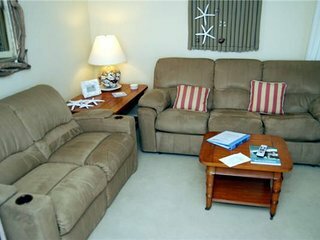 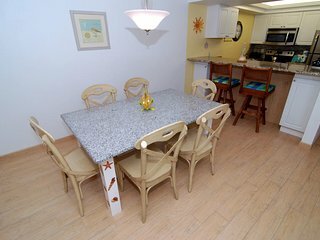 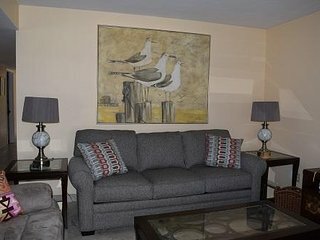 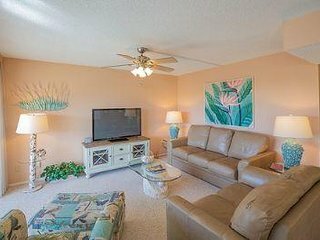 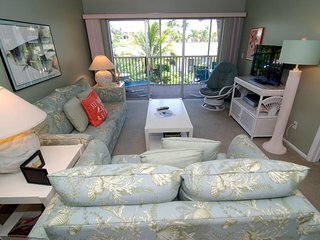 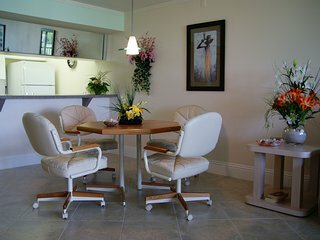 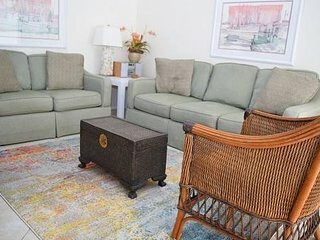 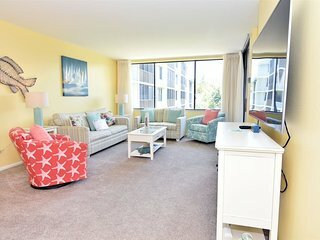 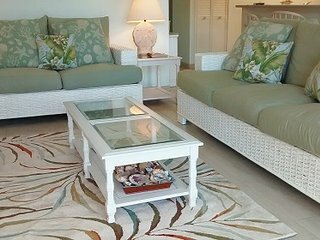 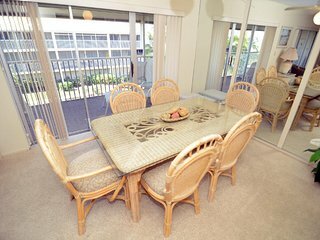 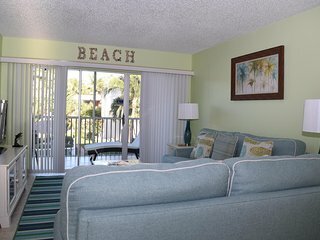 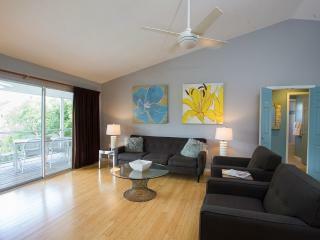 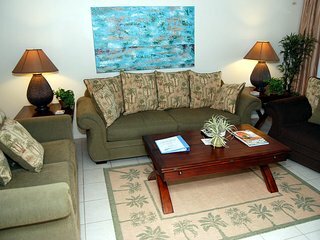 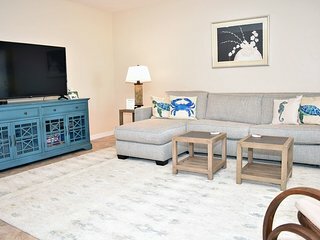 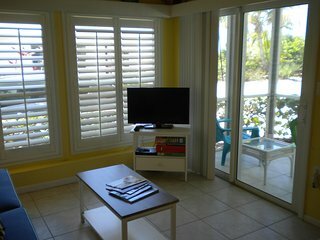 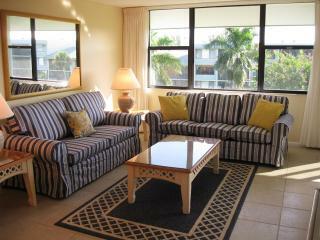 MARCH FULL MONTH RENTAL ONLY PLEASE - FEB & APR ARE RENTED! 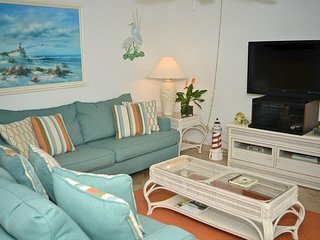 Perfect beach vacation for sun,shells and fun! 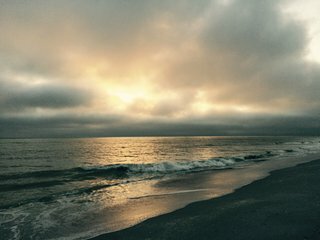 Relax to the sound of the surf. 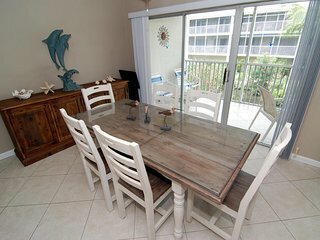 “Fantastic girls trip!” Five days five girls, lots of laughs, memories...condo was beautiful, end unit, just a few steps to a beautiful shell beach! 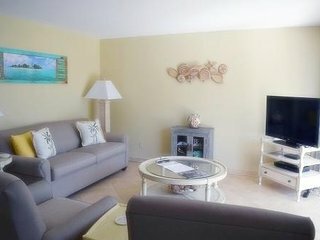 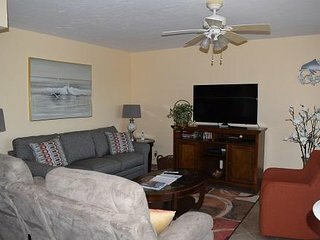 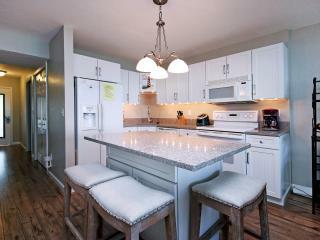 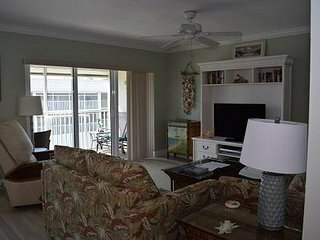 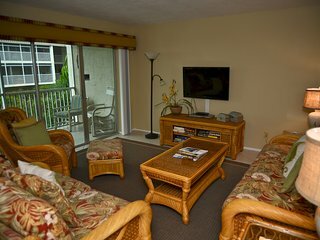 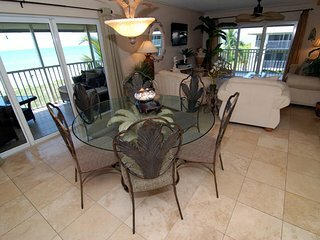 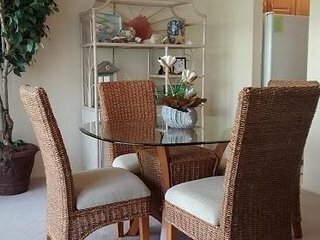 This was the 4th year in this condo and we will be booking for next year! 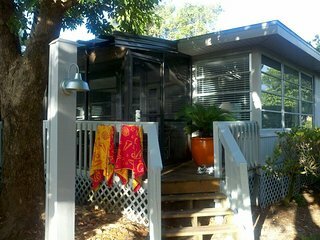 White Caps #3-Sanibel Beach Cottage. 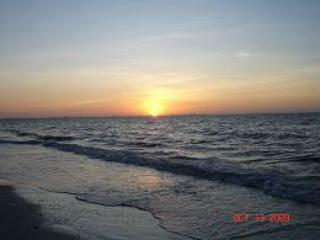 Sanibel Fl. 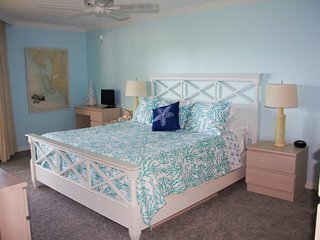 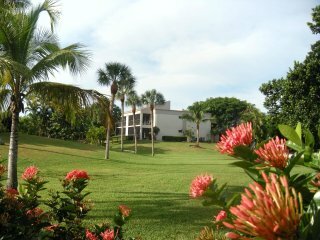 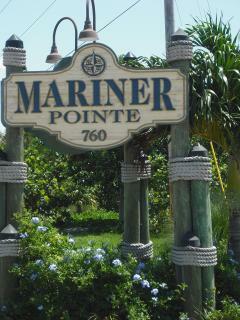 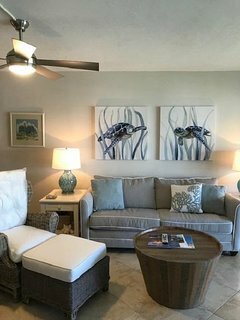 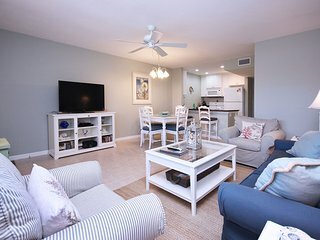 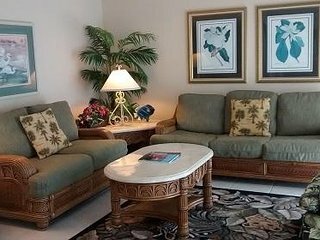 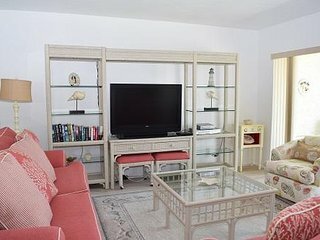 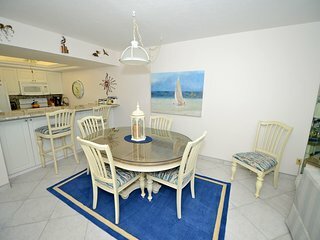 Sanibel Island, Florida - East End Beach House - Walk to Beach!